The conference program for METM12 is now posted. This year's theme evokes the elements of craft and critical visionin writing, translating and editingthat make discourse effective. The theme will be highlighted in different ways by our keynote speakers: Loredana Polezzi will discuss the impact of travel and migration on literary writing and translation, while Tom Jefferson will dive beneath the surface of the published research record to uncover some unsettling issues of reporting bias. Other presentations will address the roles of translation in fostering L2 English creativity and social integration of immigrants in Europe, didactic editing, the challenges of teaching and overcoming rhetorical differences in academic writing in English by non-anglophone scholars, practical ideas for improving your freelance business activity, open access, reporting guidelines and much more. The workshop program offers nine half-day events of practical continuing professional development for editors, translators and writing educators. Registration is now open: take advantage of the reduced early-bird fee by registering before 15 September. The meeting will be held at the Don Orione Artigianelli Cultural Center, a newly renovated former monastery dating from the 1400s. 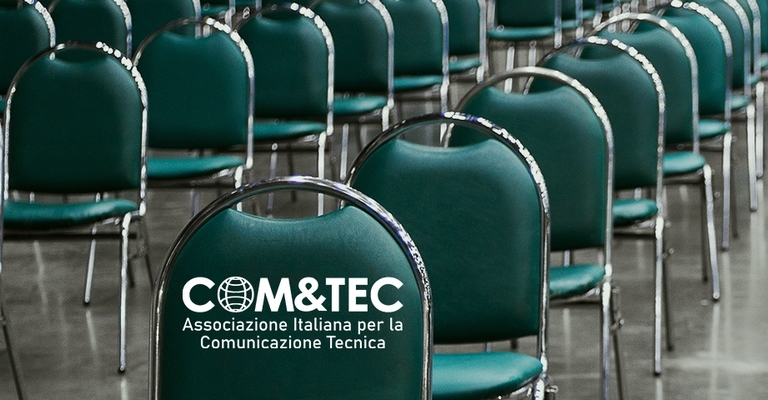 The center offers a modern conference facility and a guest house, allowing attendees to stay on site at reasonable rates and network with others in the beautiful setting of Venice's Dorsoduro district. Information on traveling to Venice and reserving rooms is available here. Mediterranean Editors and Translators (MET) is an independent, non-profit association that brings together people who provide language support for international communication in English within the Mediterranean area and beyond. MET meetings, or "METMs", are intended as opportunities for peer sharing of knowledge and expertise.